T. R. Hummer’s most recent books of poetry are the three linked volumes Ephemeron, Skandalon, and Eon (LSU Press). 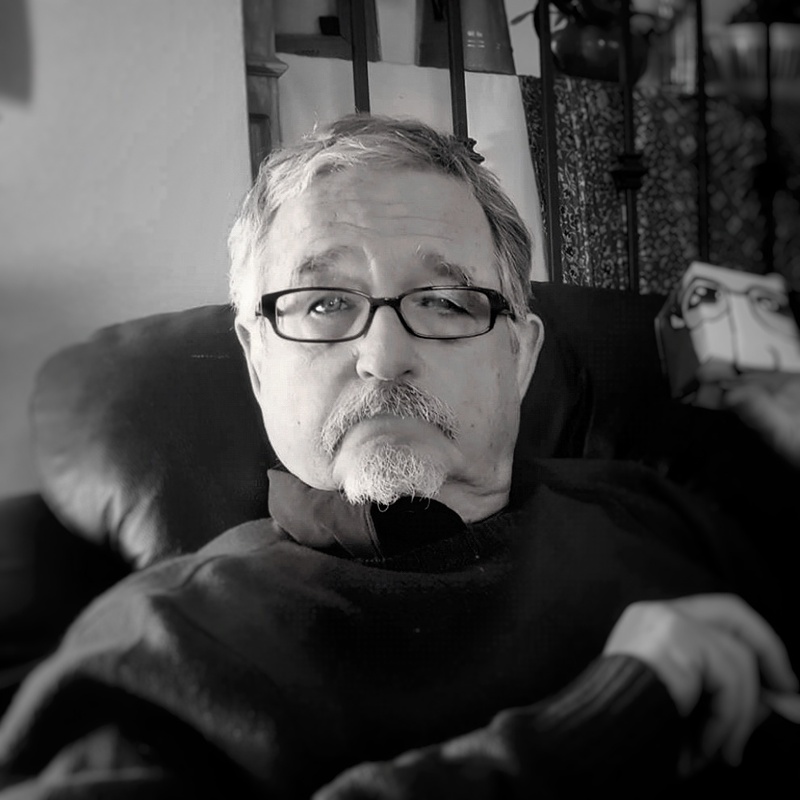 Former editor in chief of The Kenyon Review, of The New England Review, and of The Georgia Review, he has been the recipient of a Guggenheim Foundation fellowship in poetry, a National Endowment for the Arts Individual Artist Grant in Poetry, the Richard Wright Award for Artistic Excellence, the Hanes Poetry Prize, and the Donald Justice Award in Poetry. He lives in Cold Spring, New York. 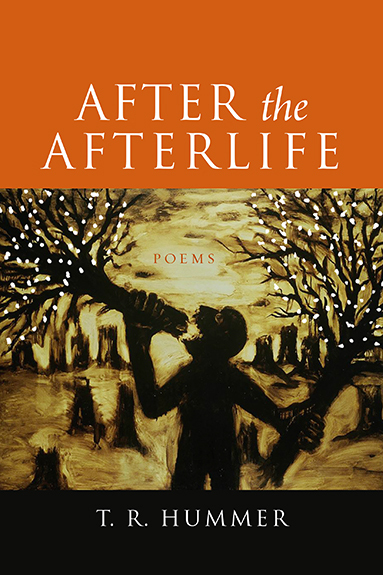 Tell others about After the Afterlife. Choose Your Platform!